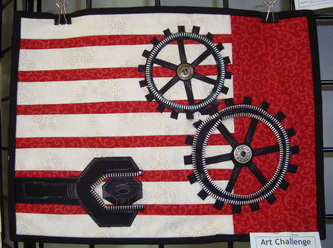 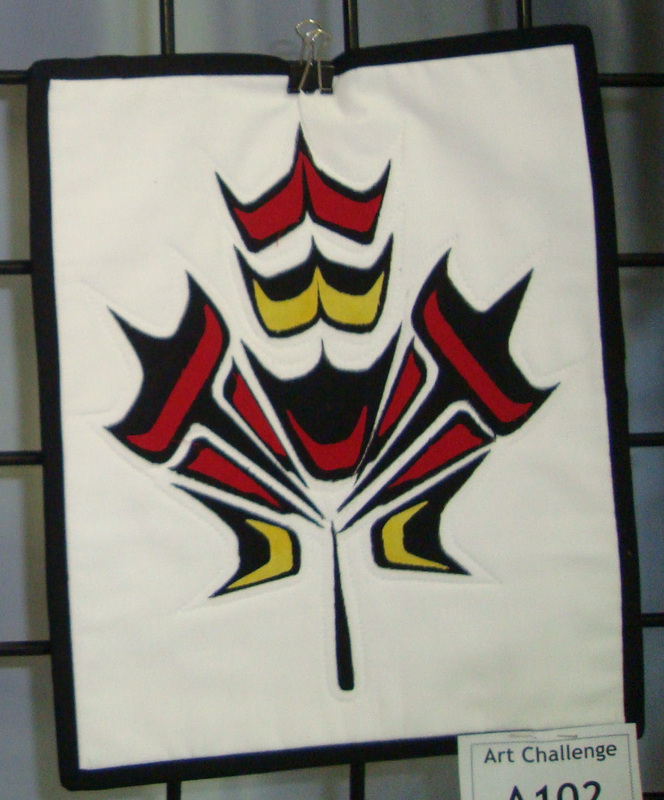 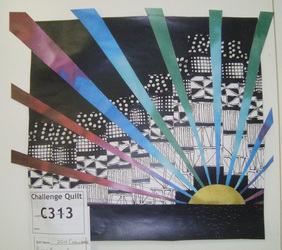 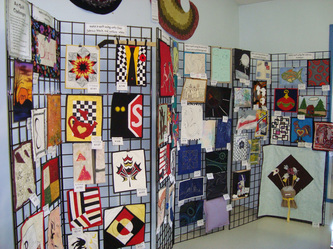 There were so many close ones in this category however "Denise Yestrau's" Zipper" and "Four Colour" challenges topped the votes followed very closely by Darlene Omichinski's "Monogram" and "Zipper" challenges. 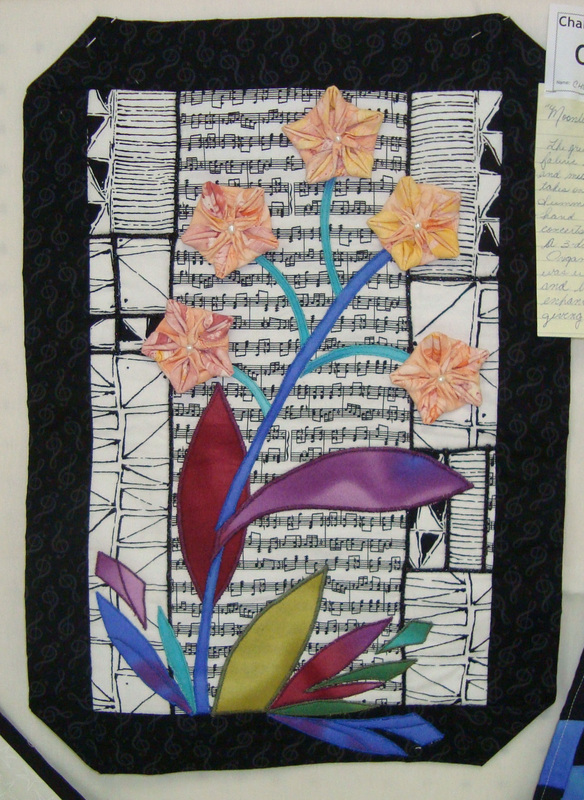 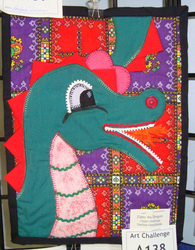 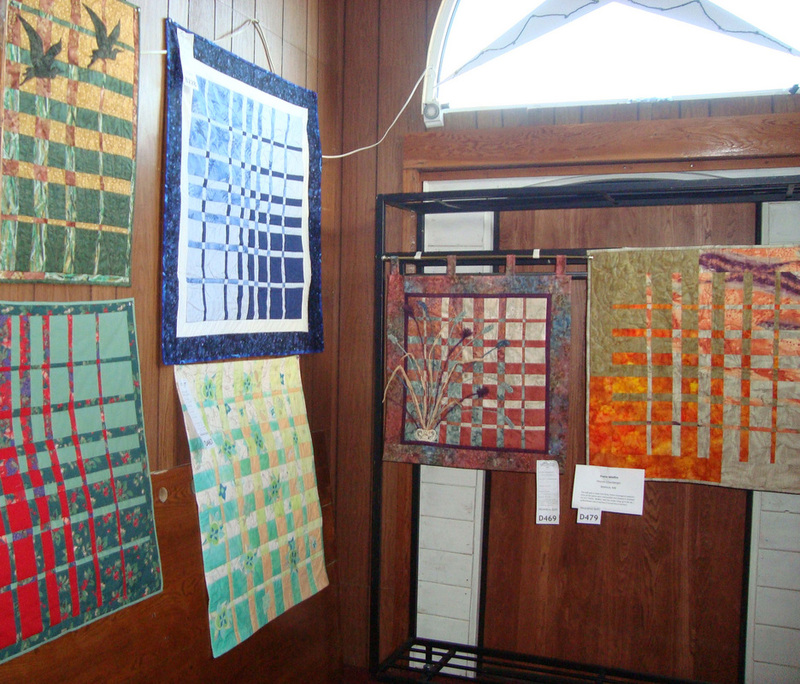 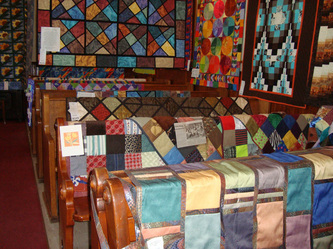 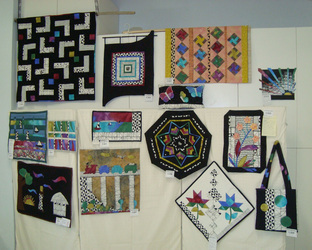 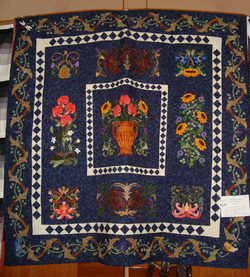 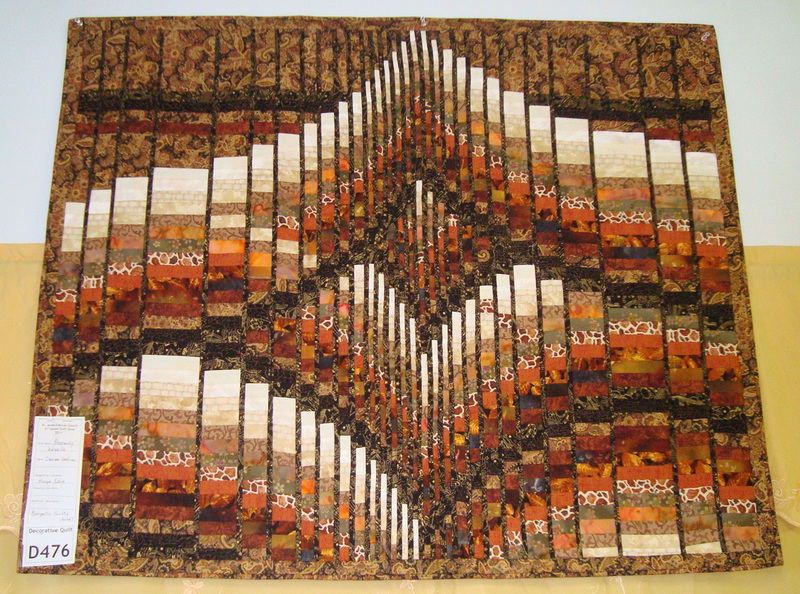 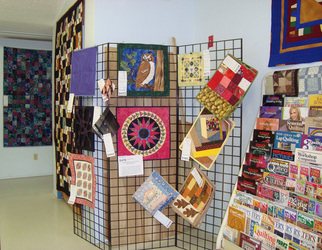 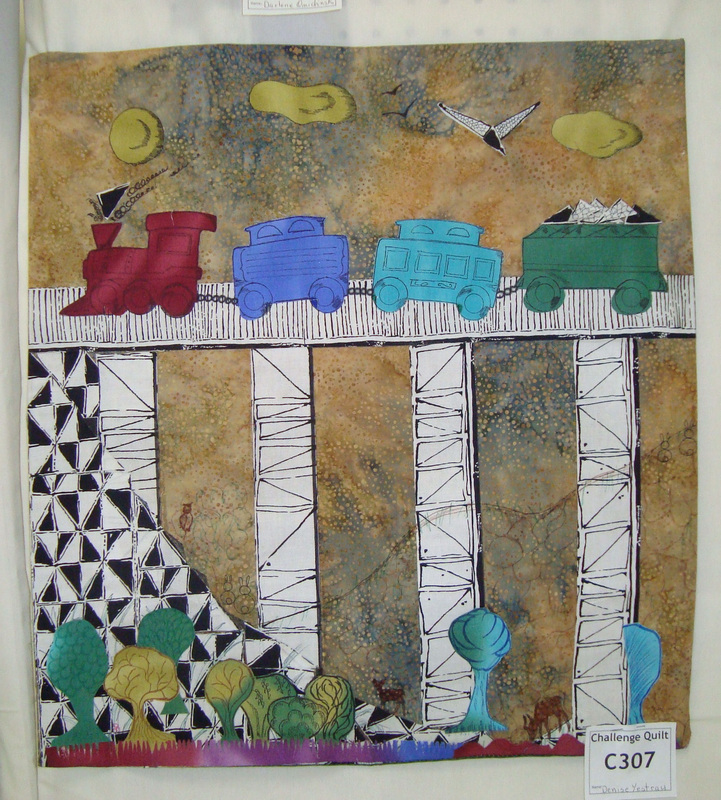 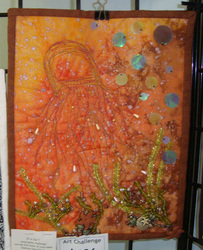 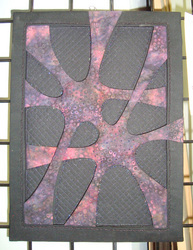 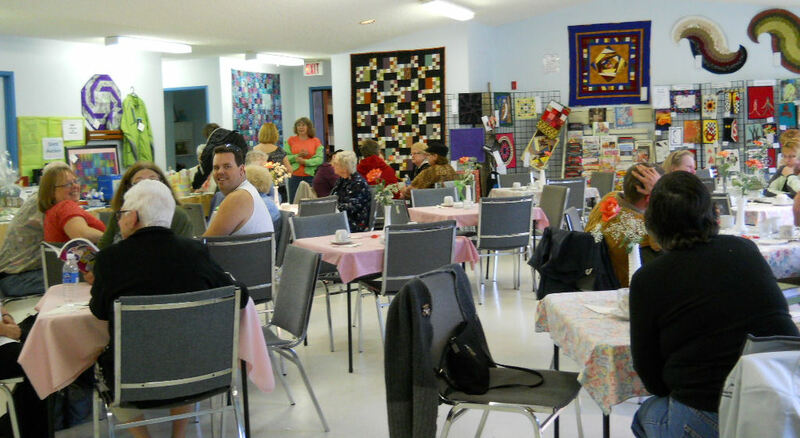 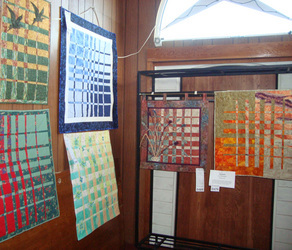 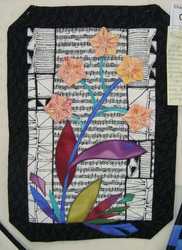 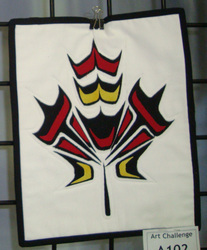 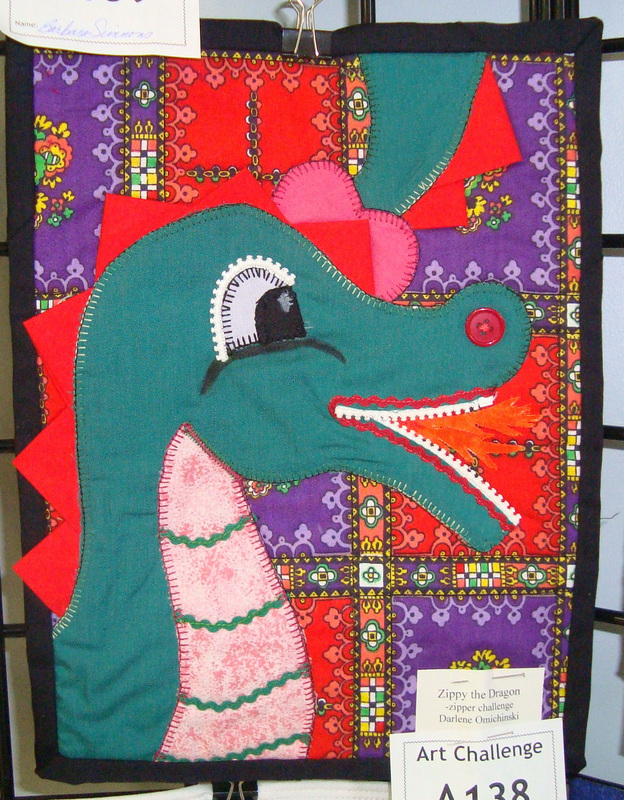 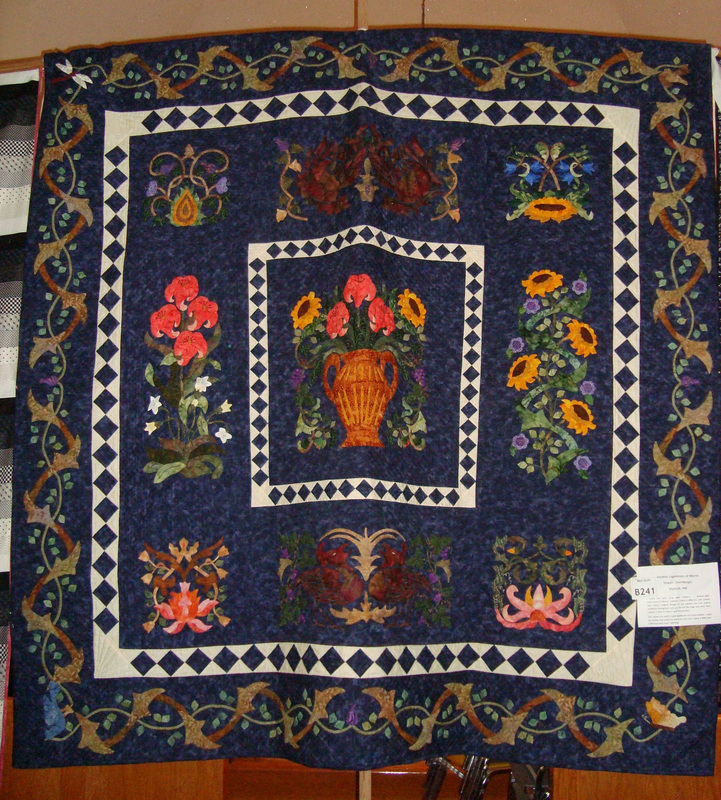 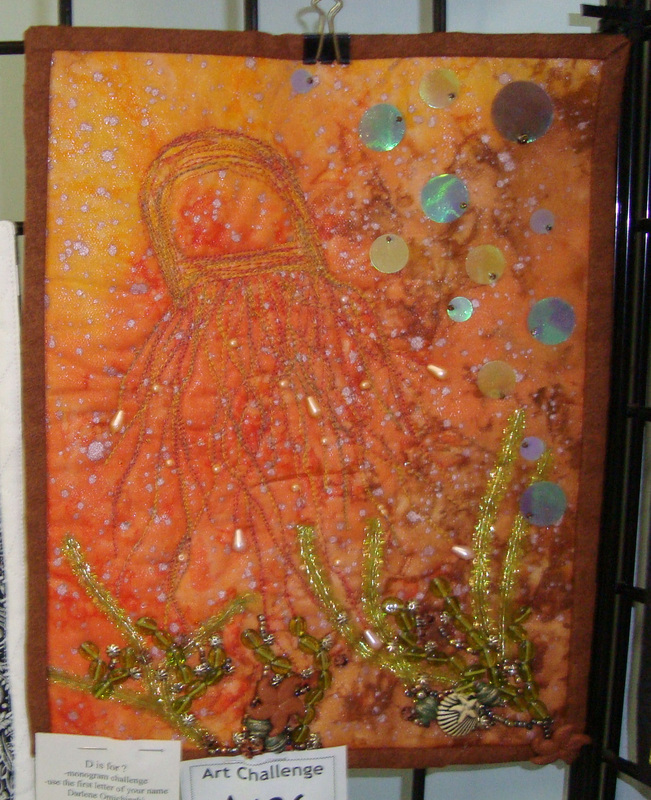 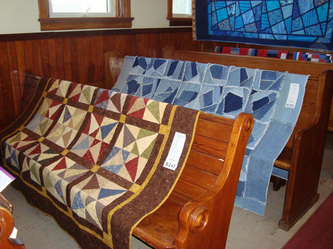 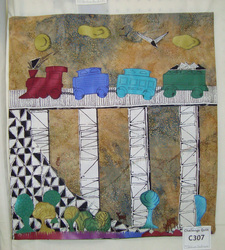 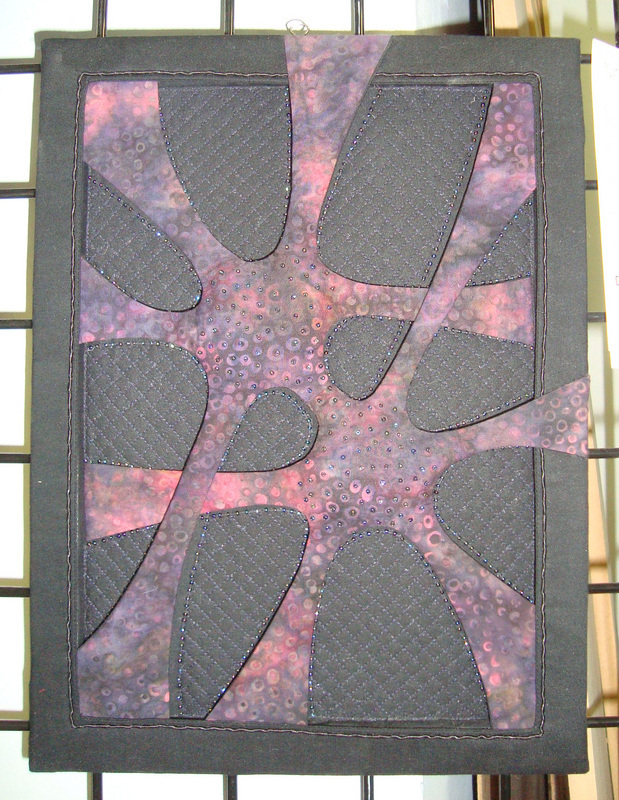 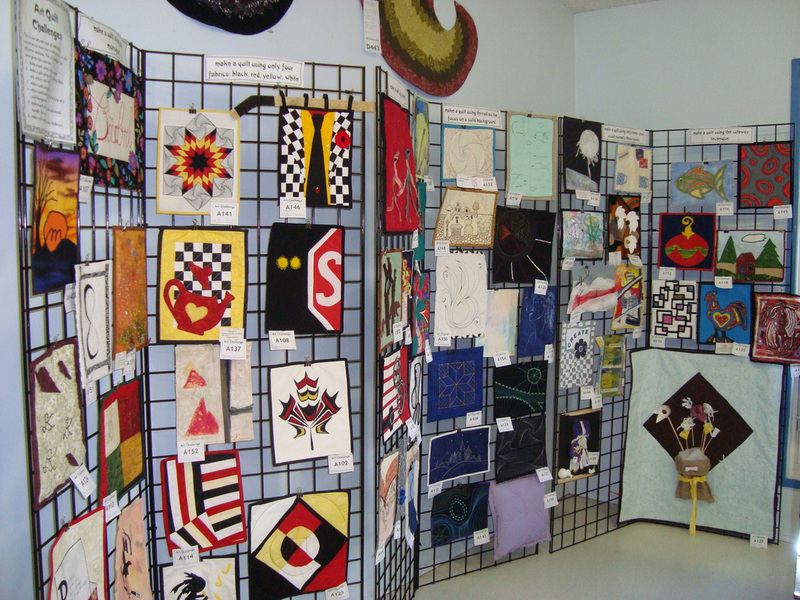 Sharon Litzenberger wowed us with her beautiful hand appliqued and hand quilted 'Another Expression of Morris'. This masterpiece took her 1300 hours over 2 years to complete. 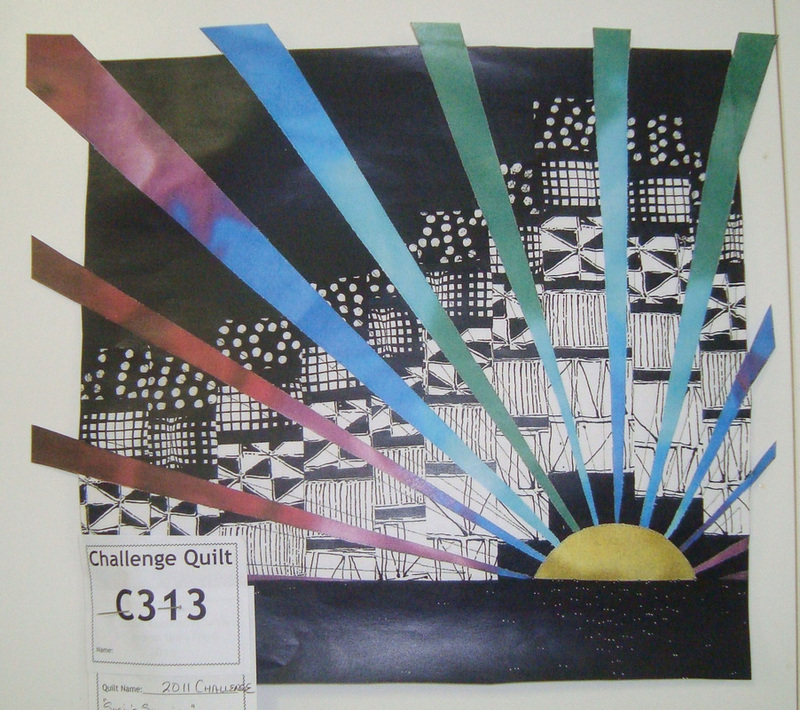 It was wonderful to see so many challenges come in this year.